An app needs to have a clear monetization strategy for long-term success. 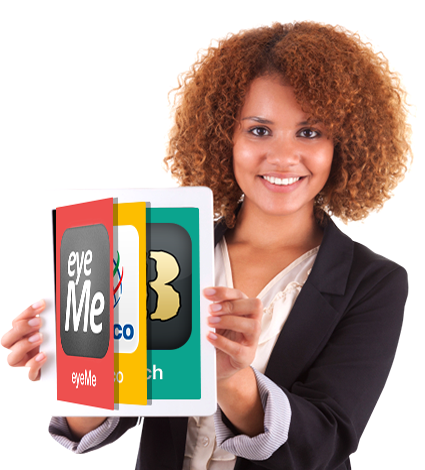 We offer several pre and post-launch services which can assist in marketing your new app. Apps often suffer from the preventable problem of user decay; though they may pick up a huge wave of users at first, many apps can’t hold onto them. We use analytical tools to harness the power of information: how are users using your App? How much time do they spend when they use it, and how is it useful to them? These data-points provide crucial insights which SDI can translate into real returns for your investors, partners and customers. Use targeted In-App communication to encourage user action. Messages can be provided to your users within the app, or as push messaging outside of the app. Use behavior traits picked up by analytics to remind users of features they haven’t utilized, invite them back to experience new updates, or simply send a “thank you” for their support. We have implemented these and other strategies for many Apps. Our customers have seen success on Kickstarter and other crowd-funding platforms, generating financial backing and marketing buzz at the same time. We also offer significant assistance in pursuing funding through venture capital firms. 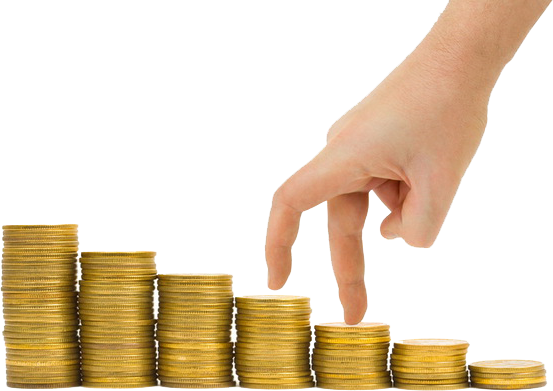 With our assistance, you can be confident every step of the way, from collecting funds to collecting profits. 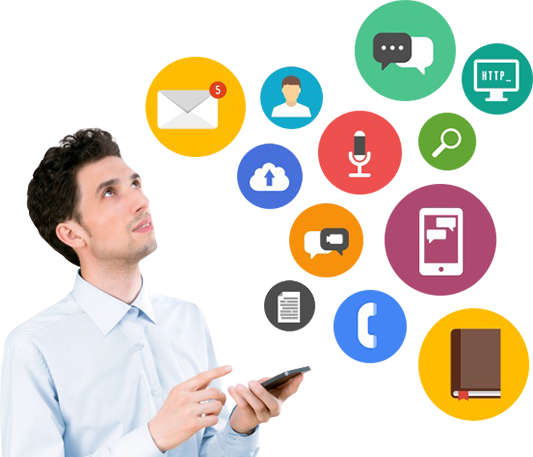 Take advantage of our marketing services to make the most out of your app. Contact us to begin building a comprehensive plan for your app’s future.